On Tuesday this week, I had a lovely evening out at the Blyth Festival theatre. I went to see Prairie Nurse, by Marie Beath Badian and directed by Sue Miner. 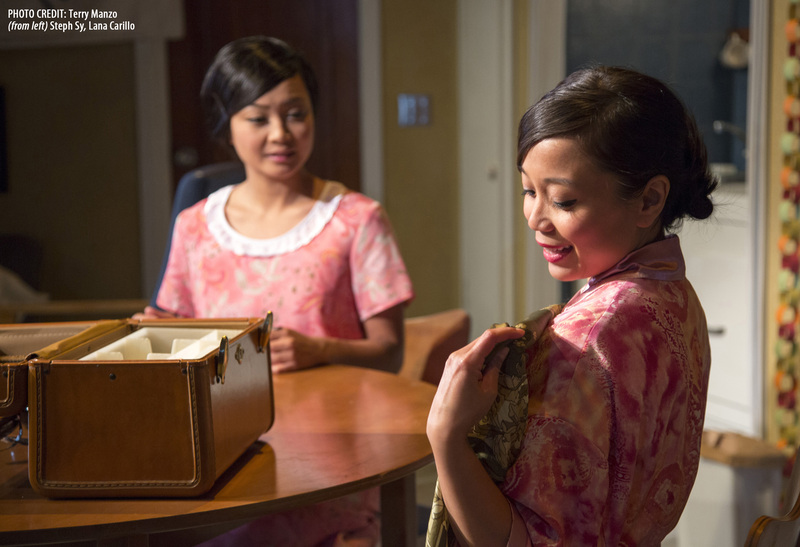 As described by the playwright, it was a “fictional play based on real-life folks.” It was set in 1969 in a small town hospital in Saskatchewan, where two nurses from the Philippines came to work. 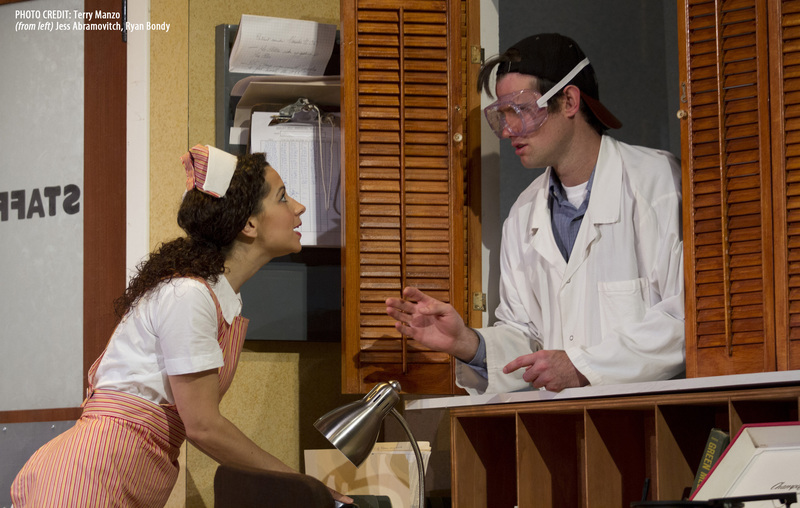 The lab technician falls in love with one of them, but can’t tell them apart and thus, comedy ensues. 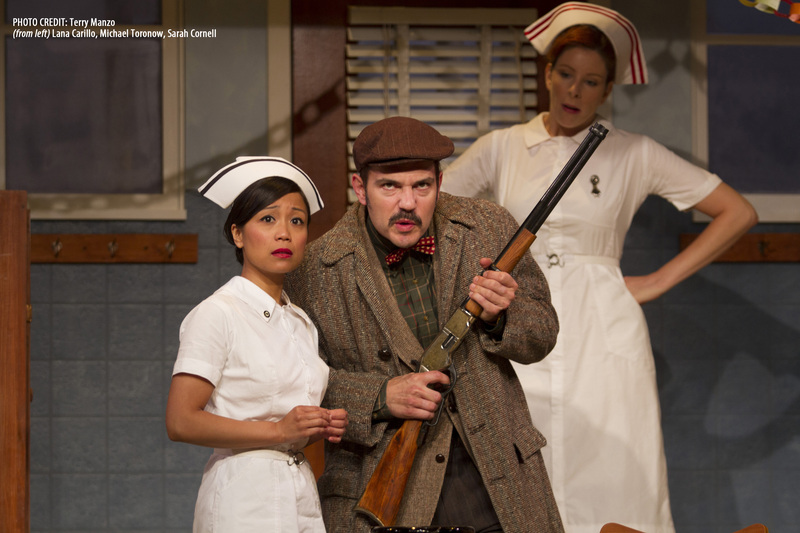 The show has a tough-as-nails head nurse, a hunting and fishing crazed doctor, a sweet but meddling candy striper, a caring and fatherly custodian, hockey star goalie/goofy lab technician, along with the two sweet, but home sick Filipino nurses. Combine all of these quirky characters and you get an enjoyable show full of laughs. I definitely enjoyed the fun, light hearted nature of the performance. They found ways to incorporate common stereotypes and make it tastefully funny. There was hardly a spare seat in the theatre, and lots of chuckles could be heard from the audience! To see this show, or other fantastic productions at the Blyth Festival Theatre, check out their website http://www.blythfestival.com/ or call the Box Office. ← Fall Fair Season is upon us!